Dale and Kim Sheckler's book: "A Diver's Guide to Southern California's Best Beach Dives"
Bruce Wicklund's "Boating and Diving Catalina Island"
Seahunt's "Diving - For the Fun Of It"
Al Tillman's "The Founding of the Los Angeles County Underwater Unit"
Al Tillman's Whalestooth Publishing -- "I thought I saw Atlantis"
Hammerhead Press - Skin and Scuba Diving Books. reports current looks at this page. 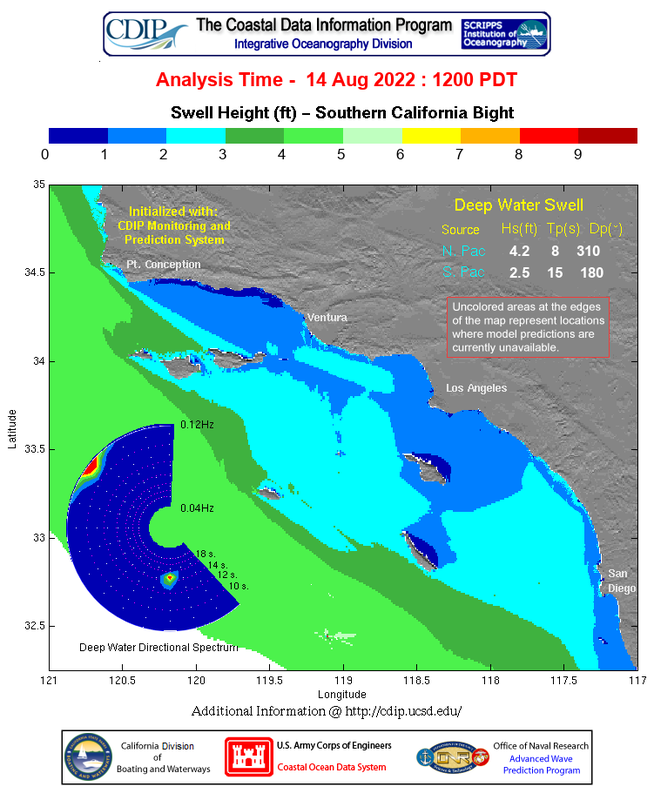 This site is an ongoing effort to index current WWW resources relevant to scuba diving in the Los Angeles county area. Please suggest any overlooked sites or report broken links.